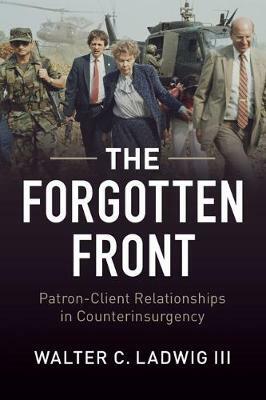 Author(s) Ladwig III, Walter C.
After a decade and a half of war in Iraq and Afghanistan, US policymakers are seeking to provide aid and advice to local governments' counterinsurgency campaigns rather than directly intervening with US forces. This strategy, and US counterinsurgency doctrine in general, fail to recognize that despite a shared aim of defeating an insurgency, the US and its local partner frequently have differing priorities with respect to the conduct of counterinsurgency operations. Without some degree of reform or policy change on the part of the insurgency-plagued government, American support will have a limited impact. Using three detailed case studies - the Hukbalahap Rebellion in the Philippines, Vietnam during the rule of Ngo Dinh Diem, and the Salvadorian Civil War - Ladwig demonstrates that providing significant amounts of aid will not generate sufficient leverage to affect a client's behaviour and policies. Instead, he argues that influence flows from pressure and tight conditions on aid rather than from boundless generosity.